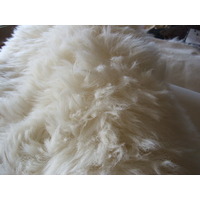 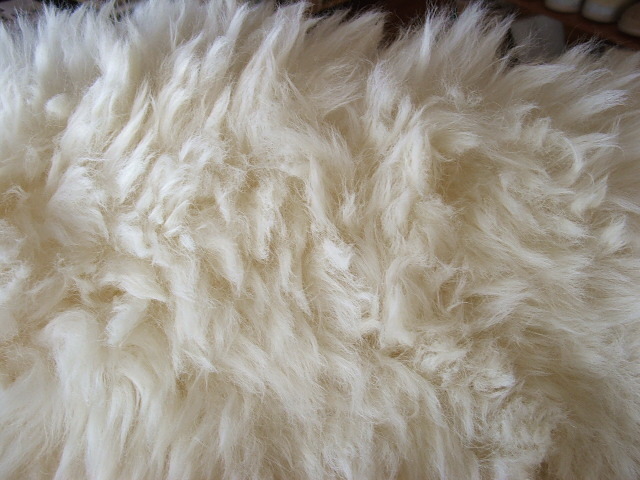 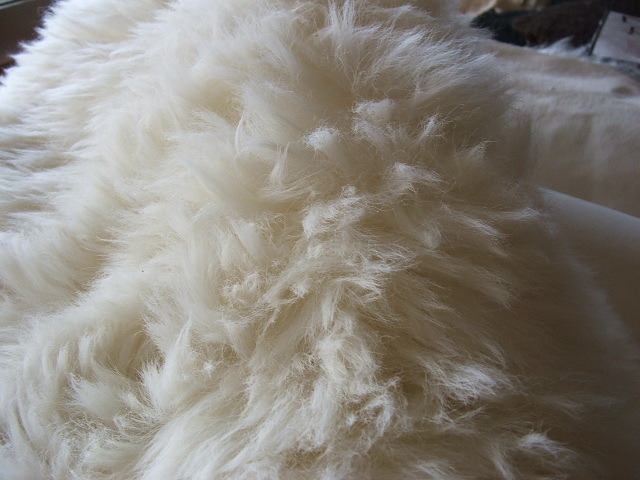 White natural coloured Lambskin floor rug. 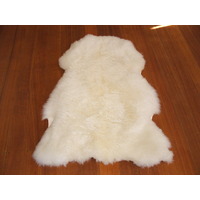 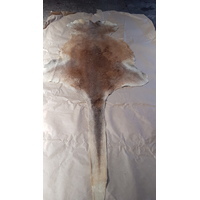 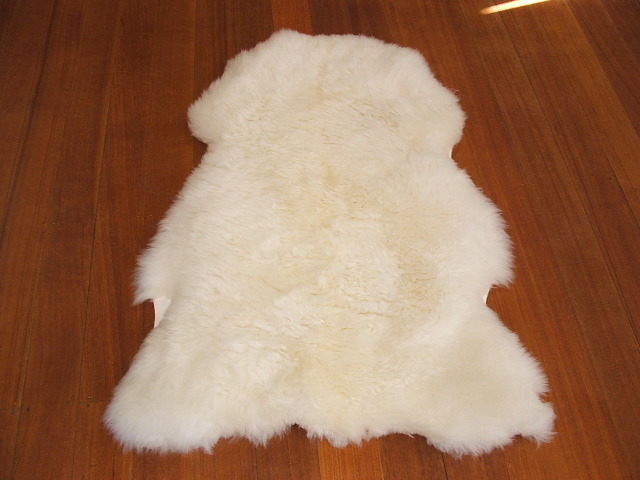 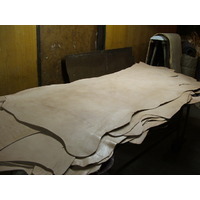 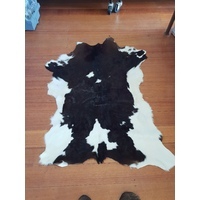 Australian sheepskin tanned in Australia. 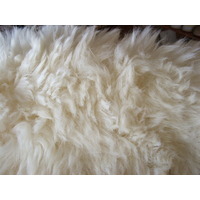 Luxurious 50+mm pile makes these ideal skins for bedside or display purposes.